Credit cards are a modern convenience, and easy to get carried away with. With life being busy, it can be easy to pull out your plastic to pay for all of those purchases. Before you know it, you’ve got a pile of credit card debt, and the interest is increasing. 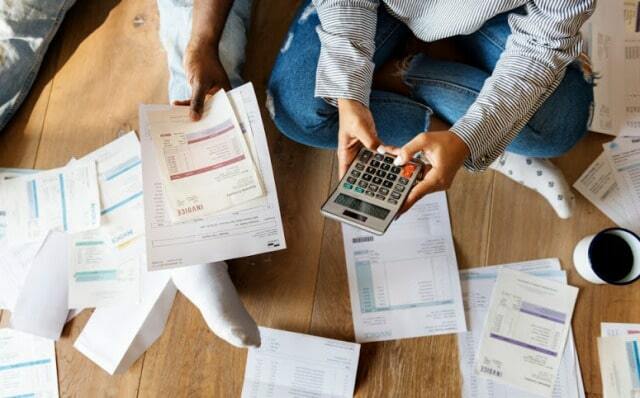 You may not be in a position to pay it all off at once, but there are ways to pay it off gradually that can help you avoid accruing too much interest. Let’s take a look at how to pay off your credit card to avoid gaining too much interest. Believe it or not, making the minimum monthly payment isn’t actually the same as paying off your credit card debt regularly. This is because just paying off the minimum will actually result in your staying in debt and paying even more interest than before. In fact, credit card providers like it when you only make the minimum repayment, because you’re only paying off the interest on the amount outstanding. If you put in more than the minimum amount every month, you’re slowly chipping away at the actual amount that you owe, reducing your future debt. You may have access to a title loan without even knowing it. If you’ve got a car, then you have access to a title loan. It may be hard to believe, but your car can actually be used as an asset against any outstanding credit card debt you have. You have the ability to take a title loan out against the value of your car to pay back that rising debt quicker. Car title loans are easy to pay back and a great friend to have when you’re trying to avoid more credit card debt. You want to approach and pay off those credit cards that have the highest interest rates first. 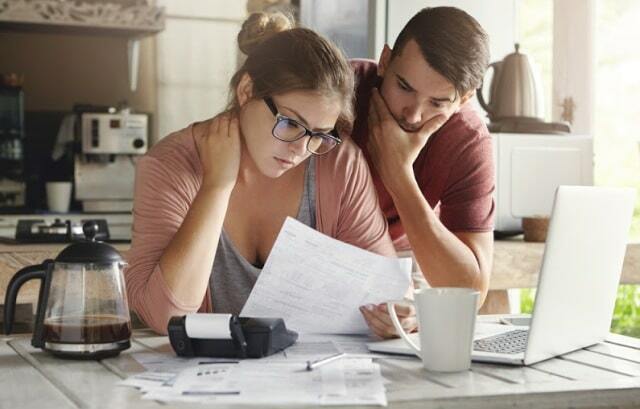 While this may sound like common sense, it can be easy to lose track of credit card debt, and often details like this can slip through the cracks. Take the time to sit down and figure out which credit card is costing you the most interest debt. If you get rid of this one first, you’ll be able to avoid even more debt in the future. If you have multiple credit cards with interest debt on them, you may be feeling the weight of this right now. However, it doesn’t have to be such a juggle. Instead, you can bring all of your debts together and create one easy to make payment. A lot of the time if you do it this way, the interest rate is also a lot lower than what you may be paying now. Credit cards are convenient – but they aren’t the only way to pay your way. While it may be easy to make the purchases, paying back the money on the other end can be a lot more difficult. Try tackling those credit cards with these simple, straightforward tips. Before you know it, you will have significantly reduced your current interest debt and be on the way to eradicating any in the future, too. I hope you enjoyed this blog post about top tips on how to pay off your credit card faster and avoid paying high interest rates or penalties. Interested in more articles about how to improve your credit?